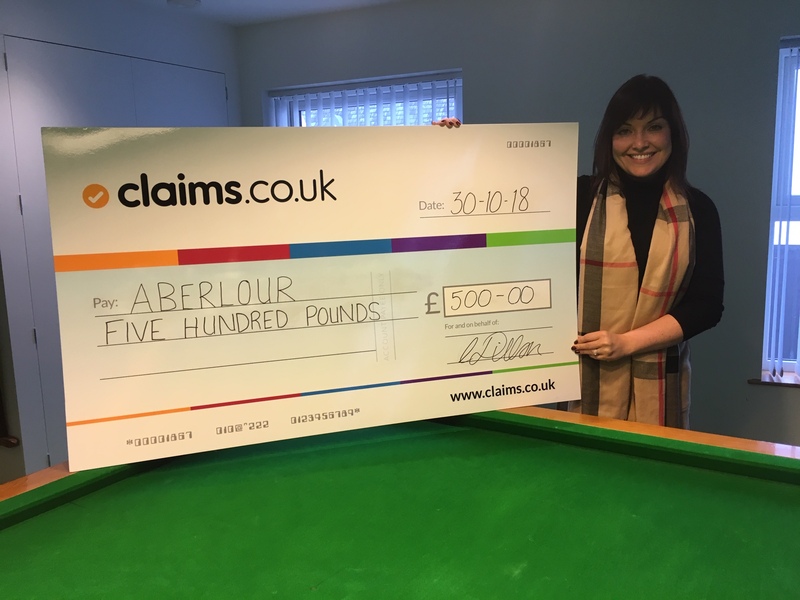 Aberlour would like to say thank you to claims.co.uk for their generous donation of £500. Here’s Claire Dillon, Managing Director with a lovely cheque that will help us work with even more children and their families in Scotland. If your organisation would like to support our work, please contact Lesley Ann Muirhead for more information. The clock is ticking…stop children suffering before it’s too late.